Bursitis is the inflammation of the bursae, a layer of cushioning found near the joints which is filled with a shock absorbing fluid. Bursitis mostly affects parts such as the shoulder, hip, knees, elbows, and the heels. It is characterized by severe pain in the joints, along with swelling and restricted movement of the joint. The bursae are sacs filled with synovial fluid and help to reduce the friction between two adjoining bones. They cushion the bones, tendons and the muscles near the joints. There are approximately 150 bursae in the body. The most prominent cause of bursitis is repeated physical activity, leading to the injury of the bursae. Kneeling or applying pressure on one’s elbows for a prolonged period of time may cause bursitis. Apart from wear, it can also be caused due to an external injury, inflammatory infections, rheumatoid arthritis, etc. The symptoms of the condition include pain and tenderness in the joints and muscles, restricted movement of the joints, swelling and stiffness, etc. 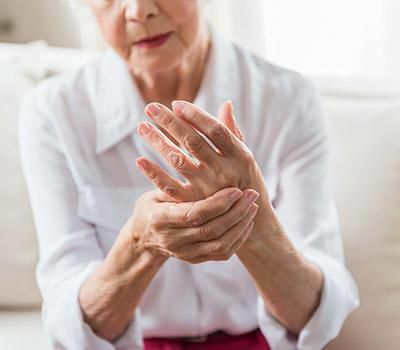 If the condition isn’t treated at the right time, it can lead to the formation of calcium deposits in the soft tissues, which can permanently hinder one’s ability to move the affected joint. Since bursitis is mostly caused due to the wear of the bursae, one should take care not to strain the joints too much. Applying stress on the knee and the elbows for prolonged periods of time should be avoided. It is best to take periodic breaks while performing any continuous physical work. This helps relax the joints and the bursae as well. Lifting heavy weights should be avoided. However, regular exercise and yoga can strengthen the bursae. Before performing extreme physical work, it is best to warm up by stretching out the limbs and joints. How is bursitis diagnosed and treated? Your doctor may suggest an ultrasound scanning to determine the onset of bursitis. X-rays and physical examinations also help in the process. In rare cases where the doctor suspects an infection to be the cause of bursitis, a sample of the liquid from the bursae may have to be extracted for examination. The first step of the treatment would be to reduce the inflammation. Certain things that the patient can do at home are using an ice pack to reduce the swelling and resting the affected area. The doctor may suggest over-the-counter medication to help with the inflammation and pain. In extreme cases, Cortisone injections may have to be administered to the affected area and the fluid may have to be removed from the bursae to relieve the pressure. 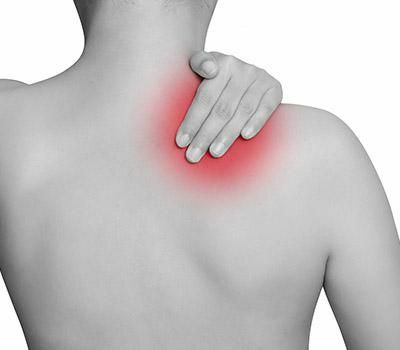 Physical therapy can be very helpful in reducing the pain and strengthening the muscles around the affected bursae. It provides a lot of relief and helps restore the mobility of the joint.